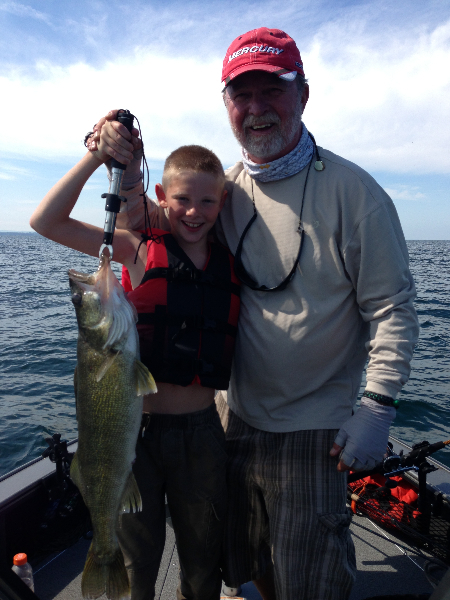 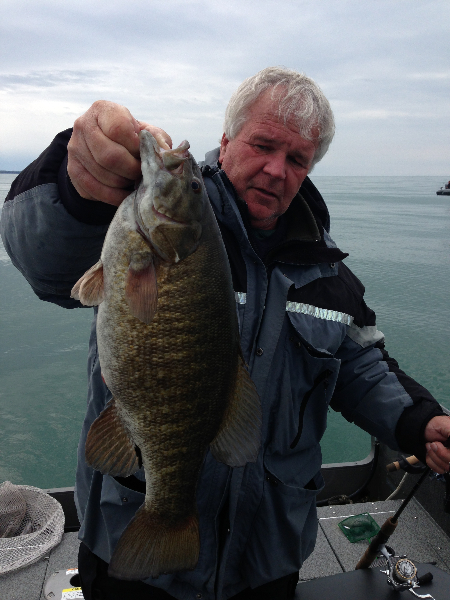 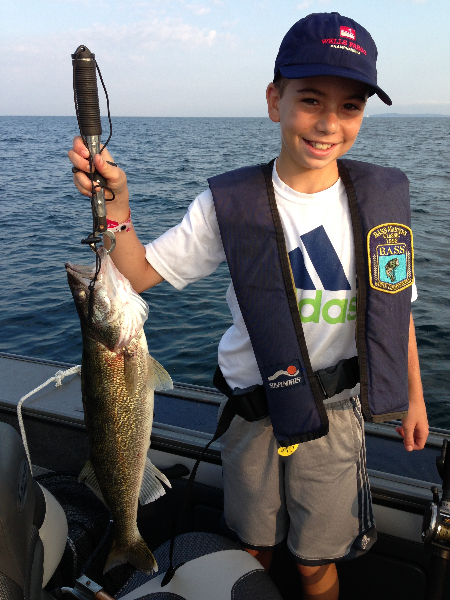 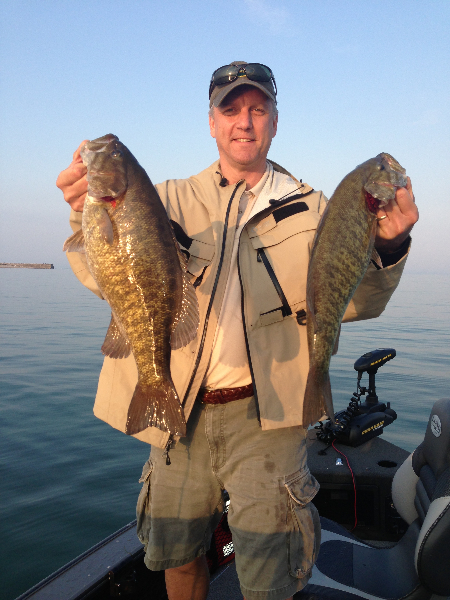 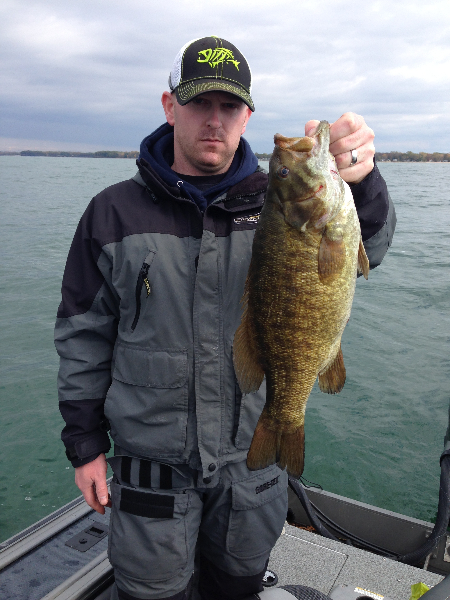 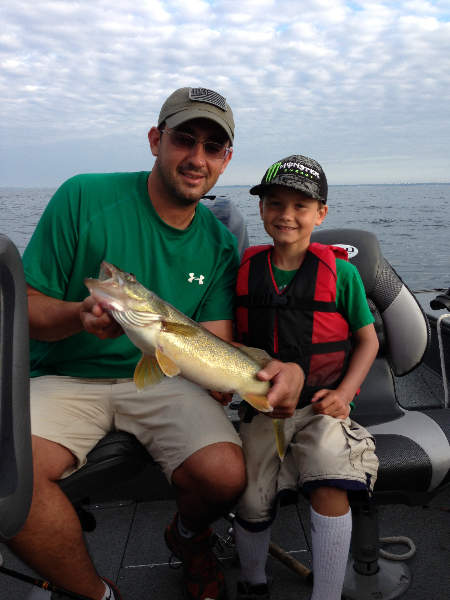 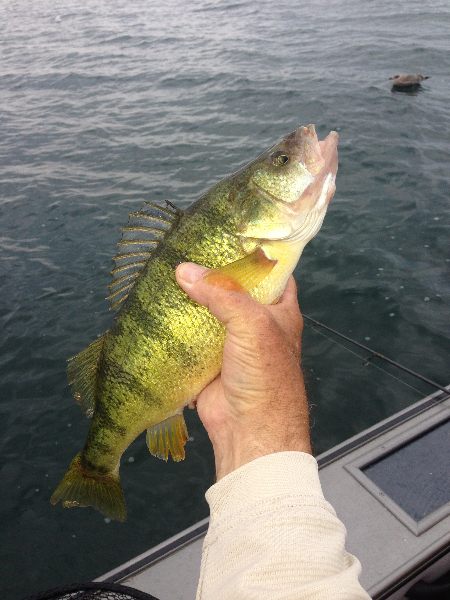 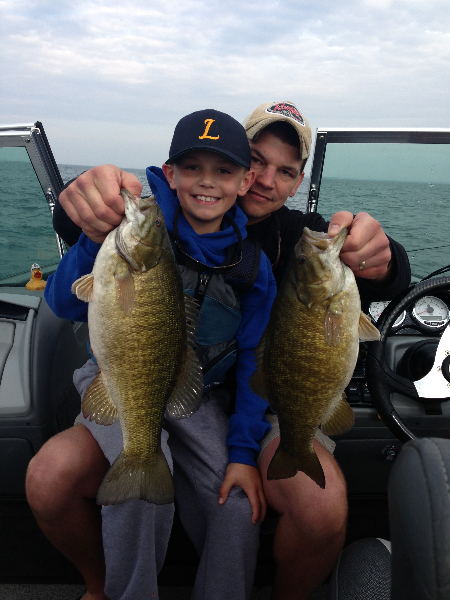 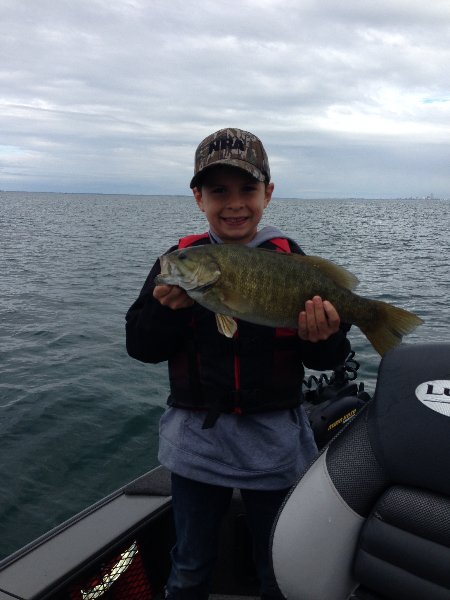 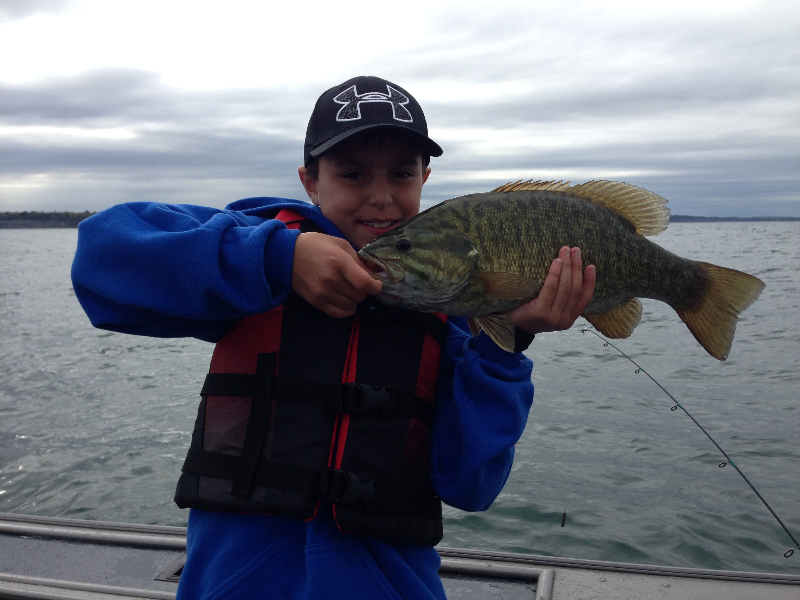 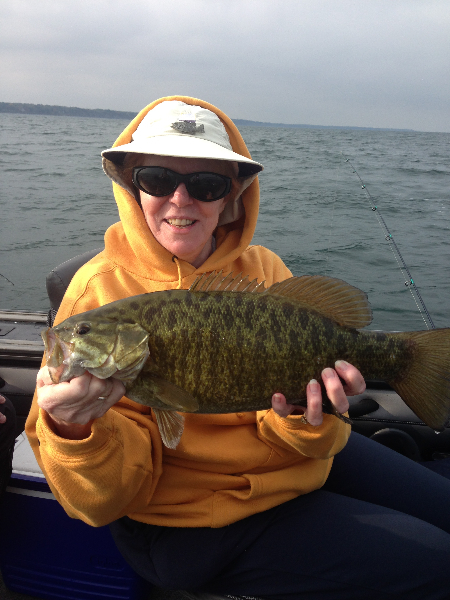 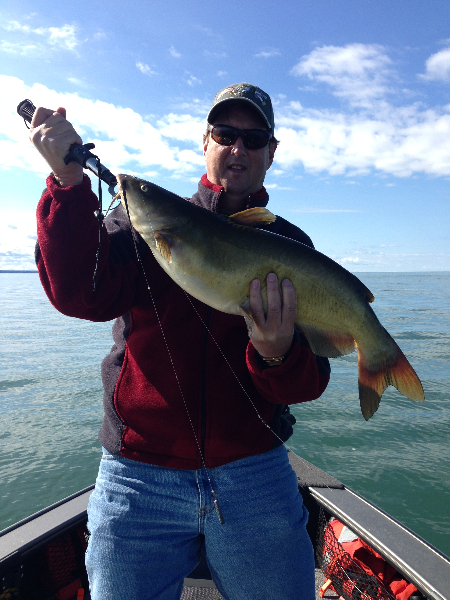 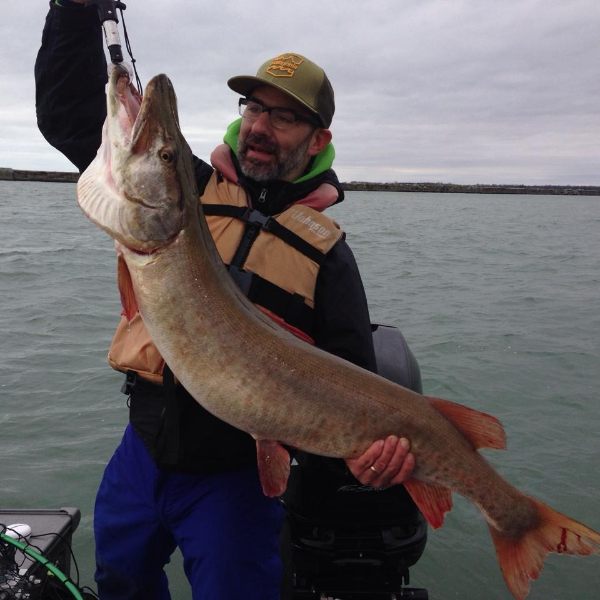 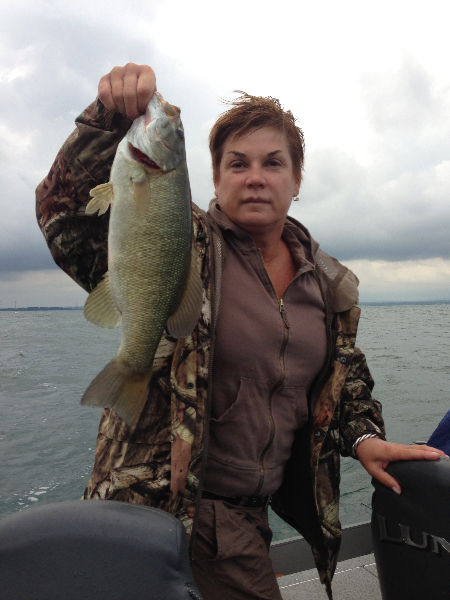 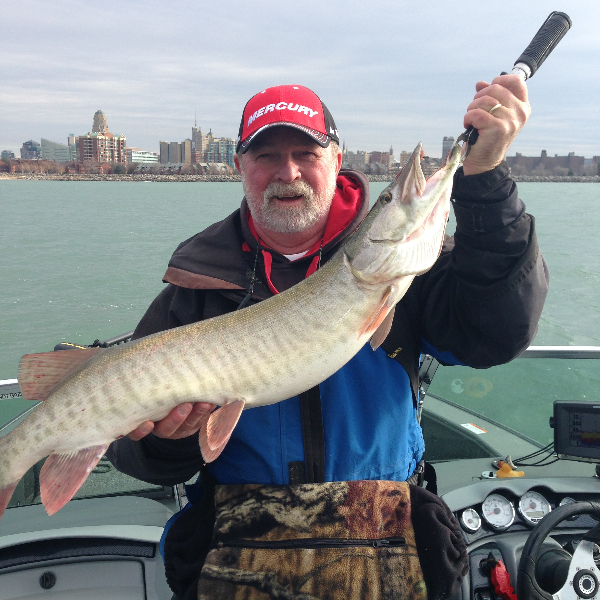 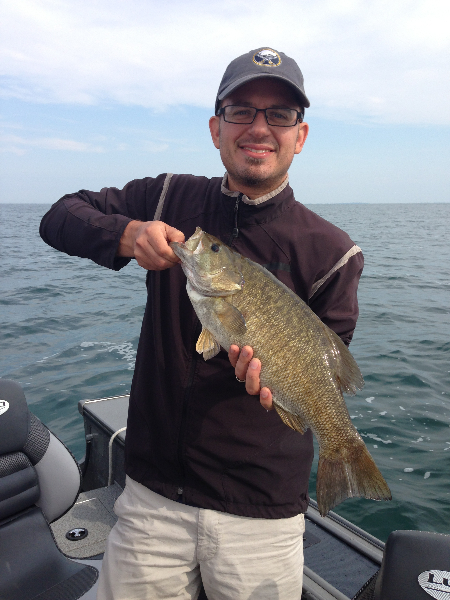 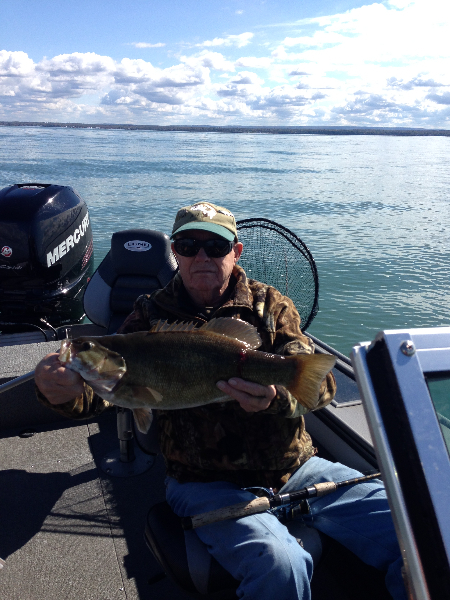 Lake Erie Fishing Guide Offering Bass & Walleye Fishing Charters in Buffalo NY. 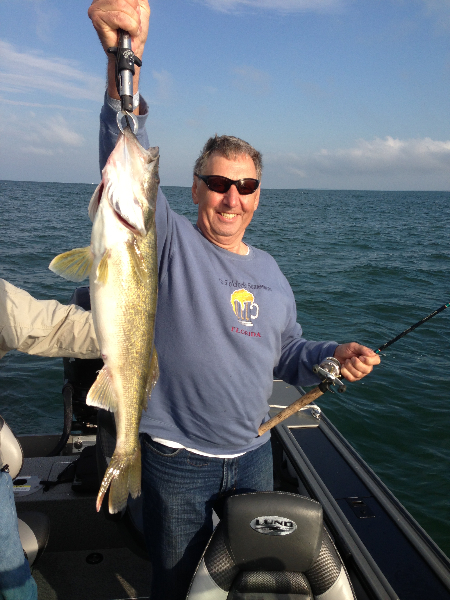 $500.00 minimum, for up to 3 people. 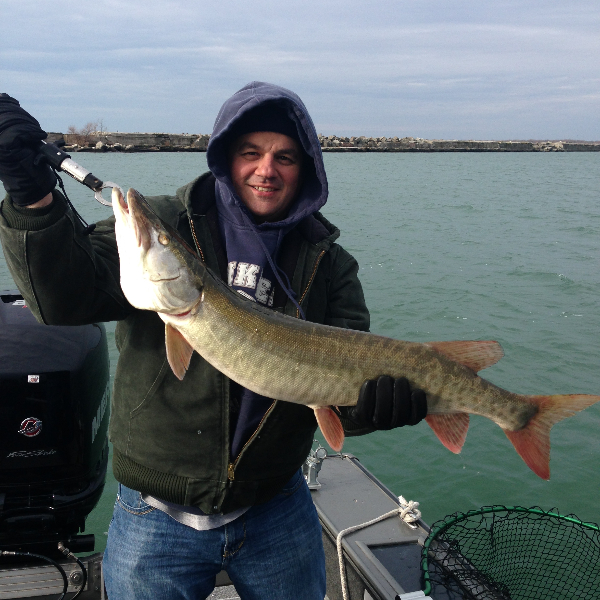 A $100.00 deposit is required to hold your date.